What Does “GIA Certified” Mean? 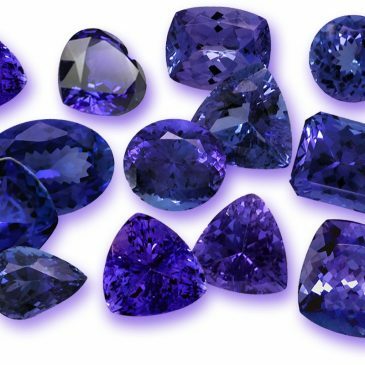 10 Cool Facts About December’s OTHER Other Birthstone, Tanzanite! 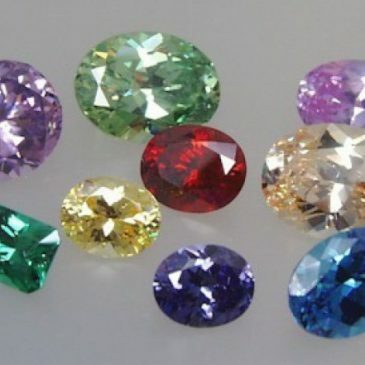 10 Cool Facts about December’s OTHER Birthstone, Zircon! 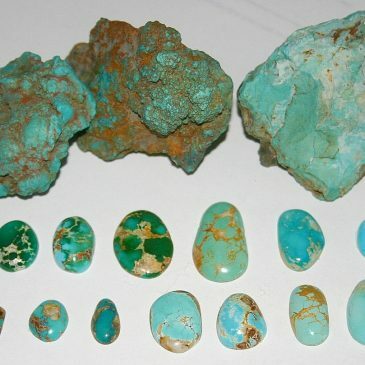 10 Cool Facts About December’s Birthstone, Turquoise!